Turkish Electricity Transmission Company (TEİAŞ) stated that Turkey's installed capacity in electricity increased by 7.3 percent to 78,497 megawatts in 2016 compared to the previous year. The company's data showed that the country's installed capacity was 73,146 megawatt in 2015. In 2016, installed capacity increased to 78,497 megawatts. 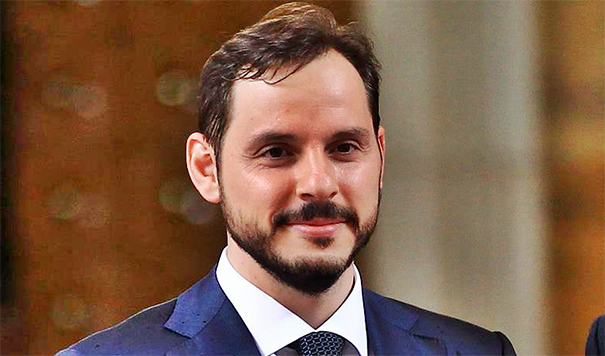 During his speech in November 2016, Berat Albayrak, Minister of Energy and Natural Resources, underlined the importance of domestic sources in Turkey's energy mix and confirmed that the country would focus on exploration in the upcoming period. Turkey's second LNG Terminal Aliaga's daily output was enhanced from 16 million cubic meters (mcm) to 24 mcm in December 2016. In the same period, the country's first ever floating storage re-gasification unit (FSRU), which is expected to contribute to Turkey's output by producing 14 million cubic meters daily, more than 2.5 billion cubic meters of natural gas annually, became operational towards the end of 2016. At the end of 2017, FSRU’s daily supply capacity is expected to be increased from 14 million cubic meters to 20 million cubic meters. Along with new facilities being put into operation, it is expected that the daily natural gas provided from storage, LNG and the FSRU could reach to total 174 million cubic meters by 2019. When this daily amount is used with full capacity, it corresponds to an annual capacity of approximately 38 billion cubic meters, which equals to almost 80 percent of Turkey's total consumption today. It would not be wrong to say that these new investments are significant for the energy supply security of Turkey. To give more detail; in 2016, wind power capacity increased by 1,248 megawatts, hydropower by 813 megawatts, solar power by 583,7 megawatts and geothermal by 197 megawatts. Turkey's installed capacity consisted of hydropower plants with 34 percent, natural gas with 28.2 percent and coal with 22 percent. Energy efficiency stands in the center of all energy targets. 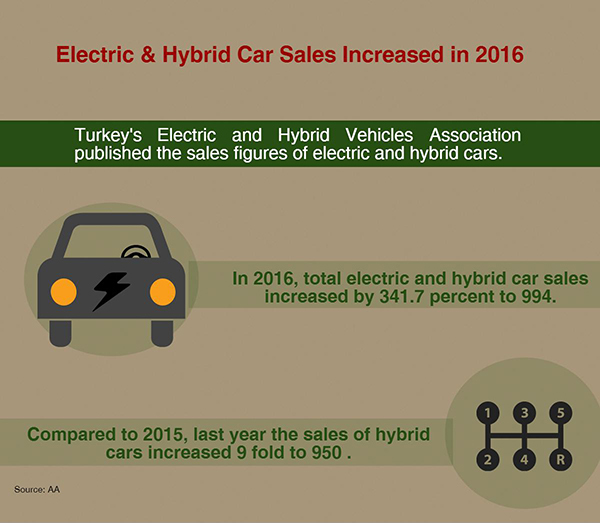 It is stated by the Turkish government in the 2017 Program that a new taxation period is beginning for energy efficient products. 2017 Program of Turkish government aims to reach a competitive energy system that strengthens the country's strategic position in the international energy trade. The program also aims to utilize domestic and renewable energy sources at the highest level possible and minimize waste of energy. In 2017, many new projects will be realized in the energy sector too. These projects will be in renewable energy, energy efficiency and natural gas storage sectors and have customer satisfaction highlighted as one of the top priorities. There are many ongoing applications for promoting energy efficiency. In the 2017 Program, it is stated that a new period is starting for taxation of energy efficient products. In this context, it will be possible to differentiate the taxation of inefficient and efficient products. Following the liberalization of the electricity industry since the early 1990s, many sector regulators have adopted incentive regulation aided by benchmarking and productivity analysis. This approach has often resulted in efﬁciency and quality of service improvement. However, there remains a growing concern as to whether the utilities invest sufﬁciently and efﬁciently in maintaining and modernizing their networks. This paper studies the relationship between investments and cost efﬁciency in the context of incentive regulation with ex-post regulatory treatment of investments using a panel dataset of 129 Norwegian distribution companies from 2004 to 2010. We introduce the concept of “no impact efﬁciency” as a revenue-neutral efﬁciency effect of investment under incentive regulation that makes a ﬁrm “investment efﬁcient” in cost benchmarking. Also, we estimate the observed efﬁciency effect of investments and compare these with the no impact efﬁciency. Finally, we discuss the implications of cost benchmarking for investment behavior of network companies.